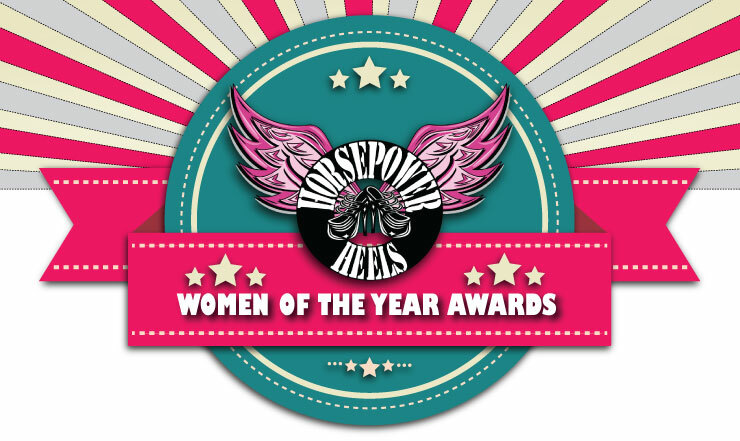 The Female Crewmember of the Year 2016 category received 27 nominations and 67 votes for the Horsepower & Heels Women of the Year Awards. There were several lead changes throughout the 8 day voting period, but your winner pulled ahead by just 2 votes at the wire. Horsepower & Heels is proud to announce the winner of the Female Crewmember of the Year 2016 category – Nostalgia Drag Racing Crew Chief, Shelley Molea! 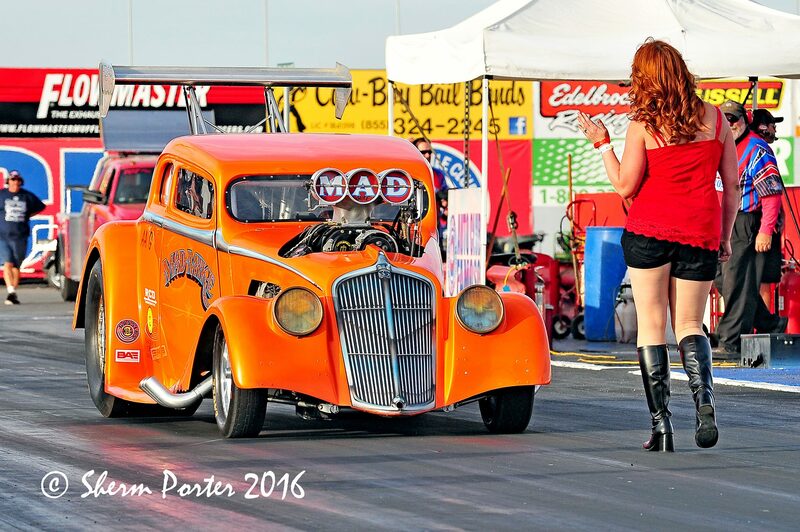 Serving as crew chief on the popular Nostalgia Drag Racing entry of Mad Mike Molea, the family-owned operation out of Grants Pass, Oregon, Shelley Molea works hard with all the crew duties on their beautiful, 1933 Willys Blown Alcohol Gasser entry. 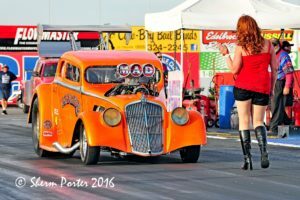 The popular team recently took the win for the AA/Supercharged class at the 25th Annual California HotRod Reunion event at Auto Club Famoso Raceway this past October. This feat was accomplished after an amazing recovery from an on-track accident a month before, that left the team scrambling to repair the extensive crash damage and make a comeback before the season-highlighting Hotrod Reunion event. 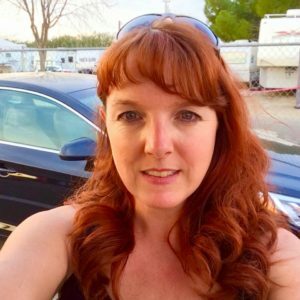 Not only did Mike, Shelley and the rest of the team get the car back together in time for the race, but they landed in the winner circle for the prestigious reunion event. Regularly featured on magazine covers, and a crowd favorite, the “Mad Mike” Willys looks better than ever, and Shelley can always be found out front, helping guide Mike through the burnout and into the beams – as well as busy in the pits between rounds. 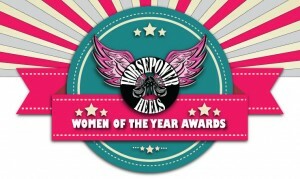 Multi-talented drag racing driver/wrench, Cassie Simonton was your Crewmember of the Year 2016 Runner-Up for the Horsepower & Heels Women of the Year Awards.